Aftercare instructions for your clients! 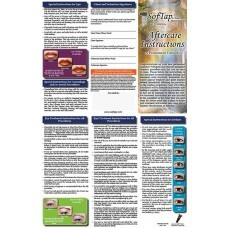 Includes detailed pre and post treatment instructions for a..
Recover-All After Care Ointment. Simply the best healing product EVER! Recover-All traps color into ..